Tender beef marinated in yogurt, papaya paste and then barbequed. Cut 2 large onions into thin slices and fry in the oil until golden brown and soft. Dry on a kitchen paper and grind onions to a smooth paste. In a large bowl mix ginger-garlic paste, red chilli powder, star anise powder, Cumin powder, coriander powder, mace powder, browned onion paste, ground pepper, yogurt and beef with your hands. Add salt to taste. Cover with cling film and refrigerate for about 6-8 hours. Take marinated beef mixture and add raw papaya paste. Now set aside for about an hour. 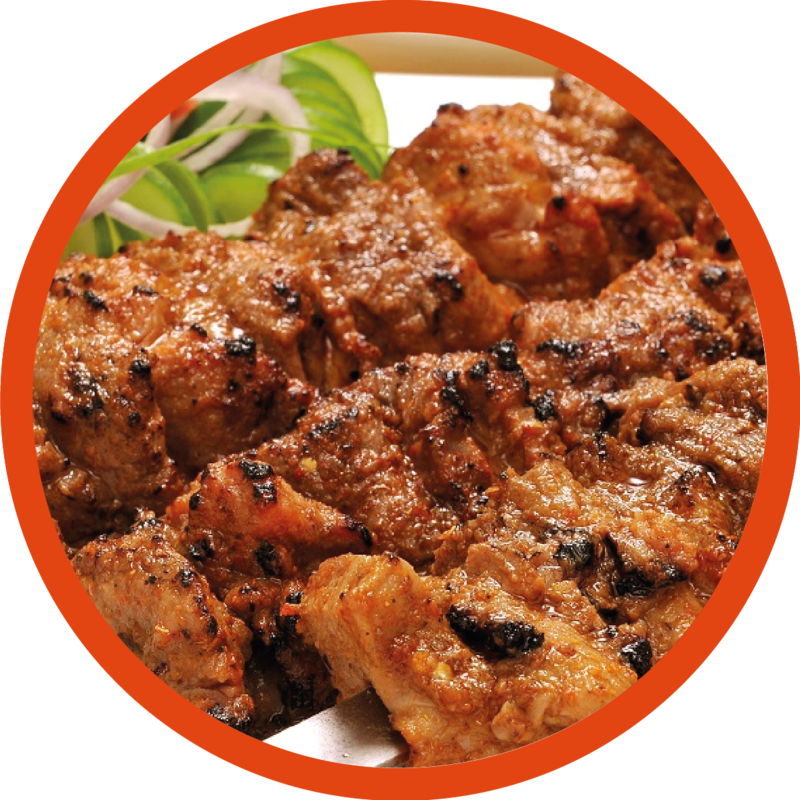 Thread beef pieces onto the skewers and grill the kebabs until all beef pieces are cooked well, blackened and crisp. 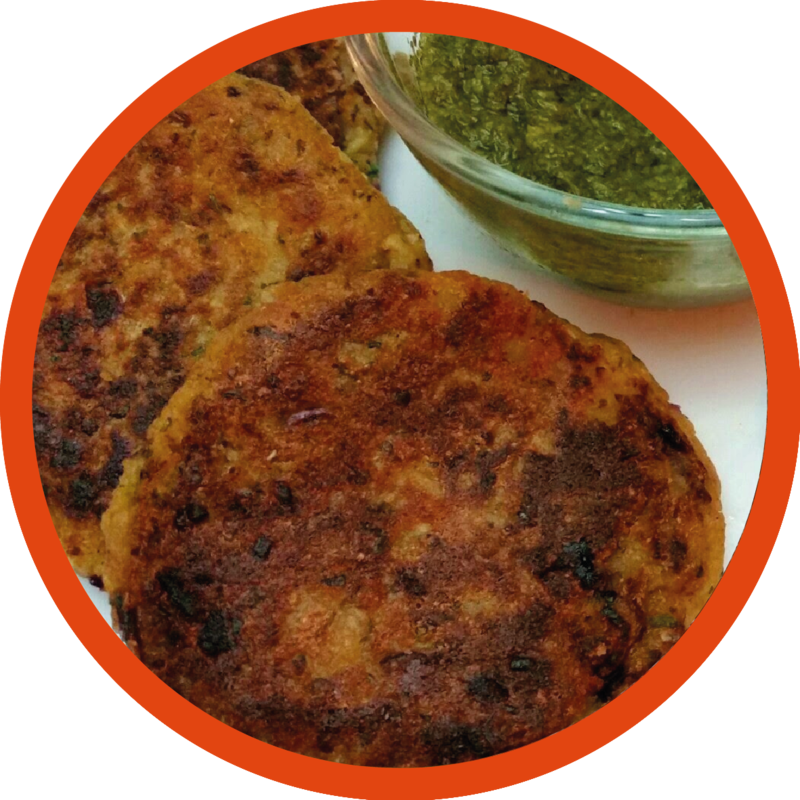 Serve it hot with naan, lemon wedges and raita.